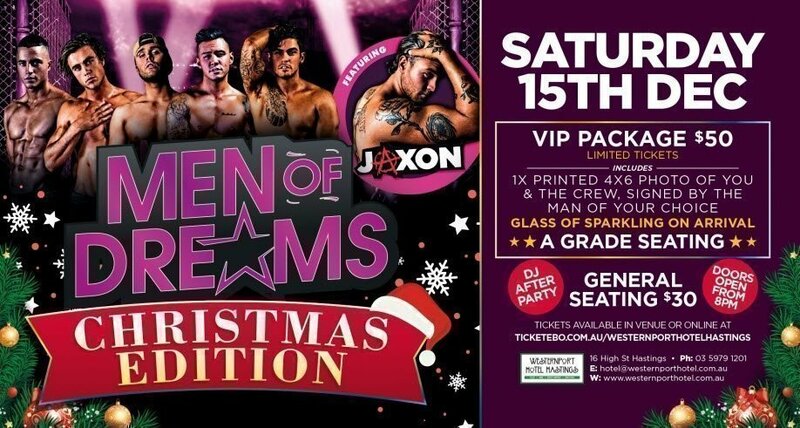 If you’re planning a Hens Night, a birthday party, a corporate event or even a good old-fashioned girls night out then Men of Dreams will ensure your night is a success! 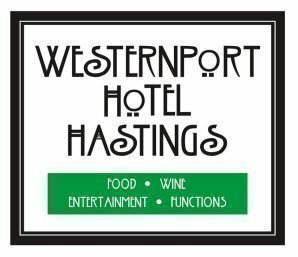 Show Starts at 8pm. VIP Package ticket holders please arrive at 6pm for pre-show inclusions.